Your liaisons are here to help guide you through the murky waters of PPA Certification. They will help you understand the process, and guide your through everything from administering your written exam, to helping you put together your image portfolio. For more information on the CPP process, check out some of the links below and certainly don’t hesitate to reach out to any one of your state liaisons with questions! Beth has received her CPP in 2017 and has been a liaison since 2018. 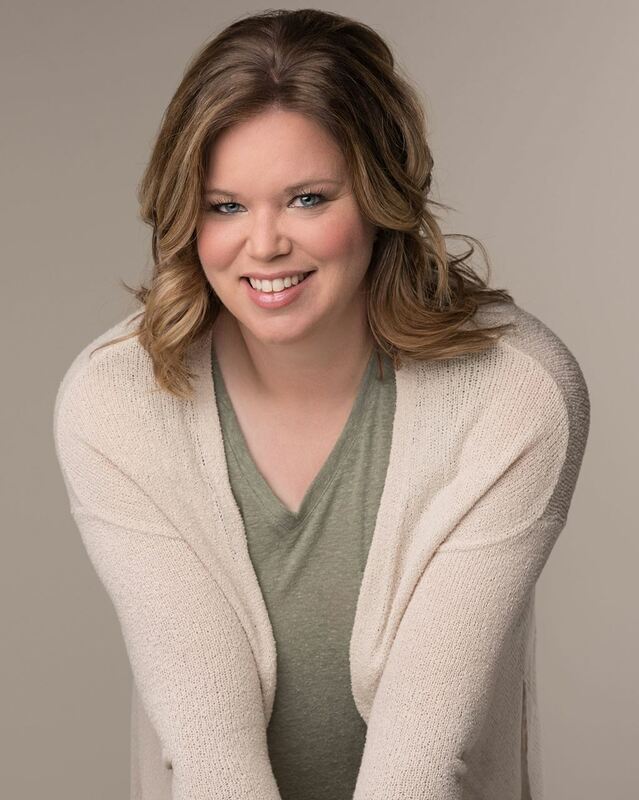 Beth believes in the value that the CPP certification brings to the professional photography industry and the photographers that hold the certification. Going through the CPP process can provide invaluable training that will be translated directly into the work being produced and it provides a foundation that will help photographers stand out from the crowd. Whether your goal is to create quality images for your clients that will help you stand out from the competition or you have your eyes set on competition goals, Beth knows the CPP process will put you on an accelerated path. Beth is located in the Bend area and will host an annual CPP Exam in the Bend area. Please reach out to Beth at beth@bbrinstonphotography.com. Bob earned his CPP in 2010 and has been a Certification Liaison since 2013. He believes that the body of technical knowledge required to pass the certification process is essential to a professional photographer. It provides the foundation upon which we create our art. 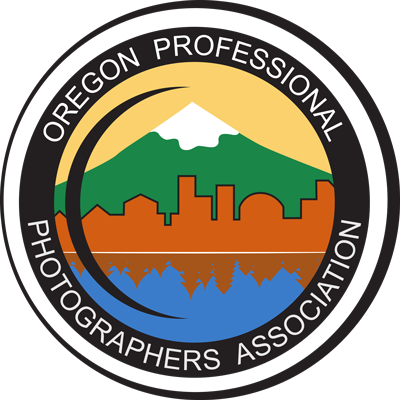 Bob looks forward to providing support and resources for photographers seeking to earn their certification. 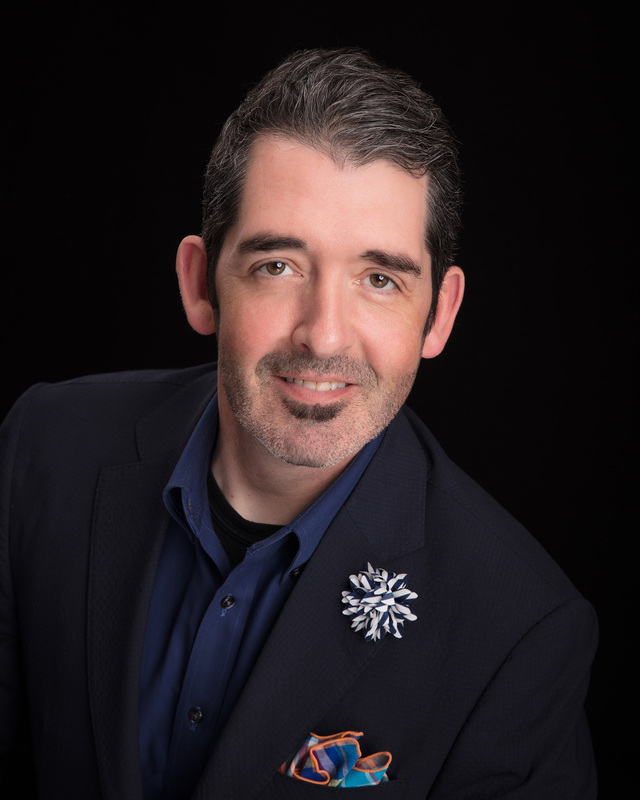 Based in Lincoln City, he is available to assist photographers on the coast with their certification process. Bob is available to teach classes or assist certification candidates one-on- one. 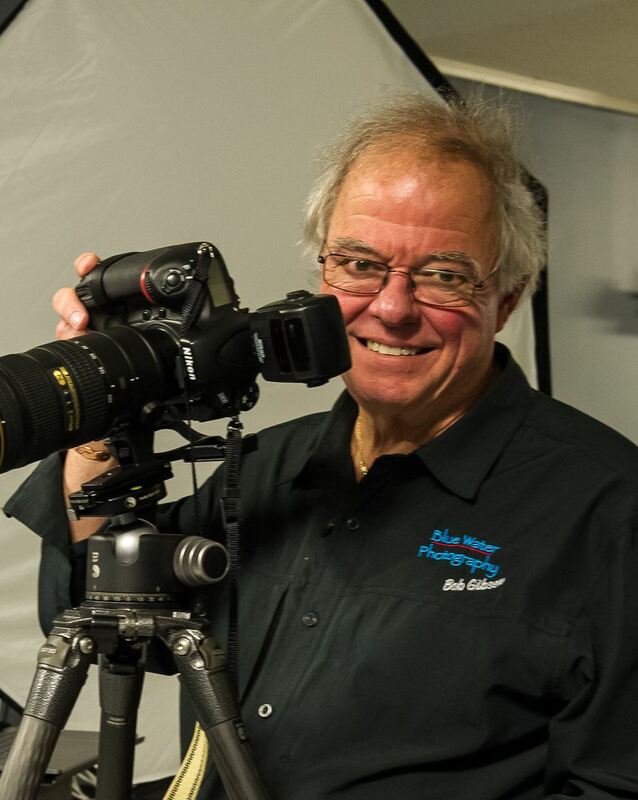 Please reach out to Bob at bob@bluewaterphoto.net with any questions about certification. Sam has been a liaison since 2013 and has helped double the number of CPPs in the state since that time. 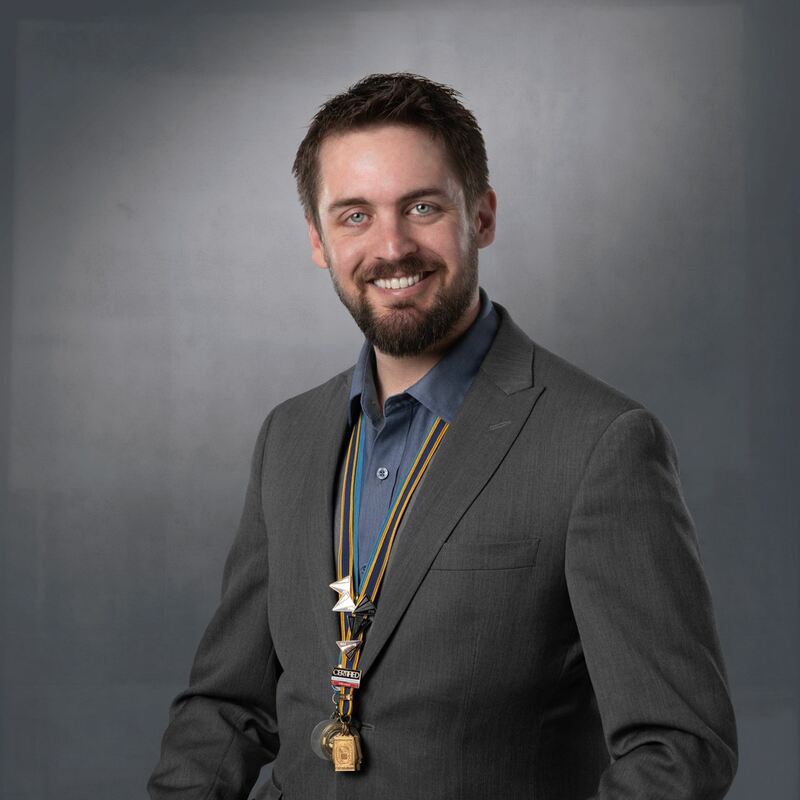 Sam is very passionate about the CPP program and believes wholeheartedly in its value. He will regularly host prep classes for the exam and tutor candidates one-on-one. Please reach out to Sam at lightsciencestudios@gmail.com with any questions about Certification! Bryan Welsh is excited to join the other OPPA CPP liaisons. Bryan believes CPP is no longer an option if you are serious about being the best image-maker you can be. Having spent many years in the industry before becoming a CPP he now believes the CPP would have been a springboard for even greater quality of images and success in competition. Feel comfortable to reach out to any of the OPPA liaisons; we are all here to help. You can reach Bryan here; bryan@mitportraits.com with any questions about Certification!